Debut album of Germany's old school act DEATHRONATION. After two demos and ten years of existance they released their highly recommended album “Hallow the Dead”. Find eight tracks of pure old school tunes, brutal, dark and with a special atmosphere. 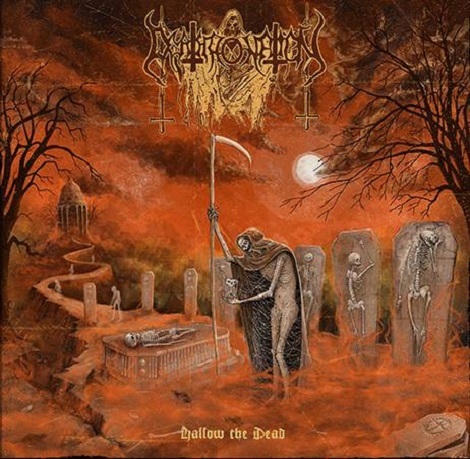 No Sweden worship here but an own style of dark death metal! Album comes with lyrics, liner notes and a great coverartwork.